Philip Conway, Deputy Prime Minister and Leader of the House, is attending a party conference. He has been tipped to be the new party leader, but his campaign for power is in serious danger of collapse. 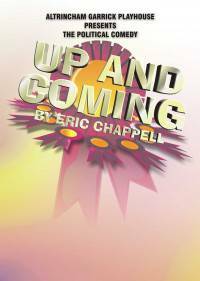 “Up and Coming” exposes the underhand dealing that goes on in political circles.